Have you ever worried about how you can keep your family safe from bad people? Sure, they might be safe around you, but what happens when they have to go to school, work, or your daughter has her first date? You can’t stay with them 24/7 to protect them from bullies, perverts, robbers etc. Well, look no further! Our coaches at Red River BJJ can arm your loved ones with a secret weapon…Jiu-Jitsu! Call now to schedule your FREE Intro Class and claim your FREE uniform! Don’t miss the chance to experience the Best Martial Arts in Wichita Falls, TX!! 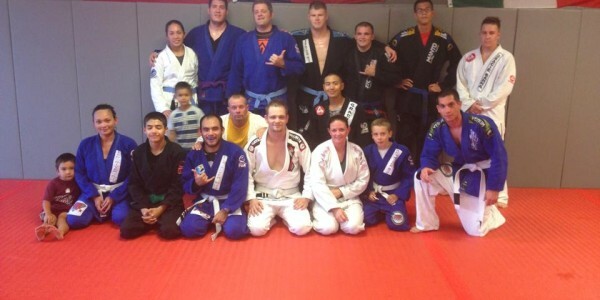 This entry was posted in Uncategorized and tagged Self defense on June 23, 2014 by Redriverbjj.